Paracord has a long history, dating back to World War II. It has since evolved from strictly military uses to commercial and personal use as well. You've no doubt heard of paracord or seen a paracord bracelet on someone. Curious? Read on to learn what is paracord and what you can make with it. To trace the lineage of paracord, we have to journey to the battlefields in World War II. 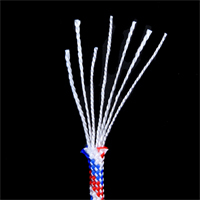 The United States Military introduced a new form of cord—“paracord,” as it would be later known—to be used as the suspension lines for their parachuting expeditions. Once paratroopers were in the field, they began to develop new uses for this paracord. The slender, strength-resistant rope fulfilled many functions including attaching equipment to harnesses, tying rucksacks to vehicle racks, securing camouflage nets to trees and vehicles, and being used as a pace counter to estimate ground coverage. Outside of the initial uses discovered by the military, paracord’s versatility continued to expand domestically. In 1997, during one of the early shuttle missions (STS-82), NASA astronauts accessed the highly useful cord to repair damaged insulation on the Hubble Space Telescope. It could be said that over the seventy years since its inception, paracord has subtly shaped American history. Weave: passing a cord over and under another cord (there are thousands of different weaves for making paracord bracelets). Check out our YouTube Channel for a ton of paracord tutorials! The inner strands can also be removed anytime a smaller yet tough string (each has a 50lb tensile strength) is needed in any variety of situations such as fishing line, sutures, snares and accents just to name a few. There are 3 other types of paracord besides 550 paracord. I'm sure you've also heard of Military Grade Paracord aka Mil-Spec Paracord aka Mil-C-5040. There are some important things to note about 550 Mil Spec cord. Have fun learning all you can about the most versatile rope available to you. It's definitely a necessity to keep in your car, purse, bug out bag, and hunting/camping bags. It could save your life one day. 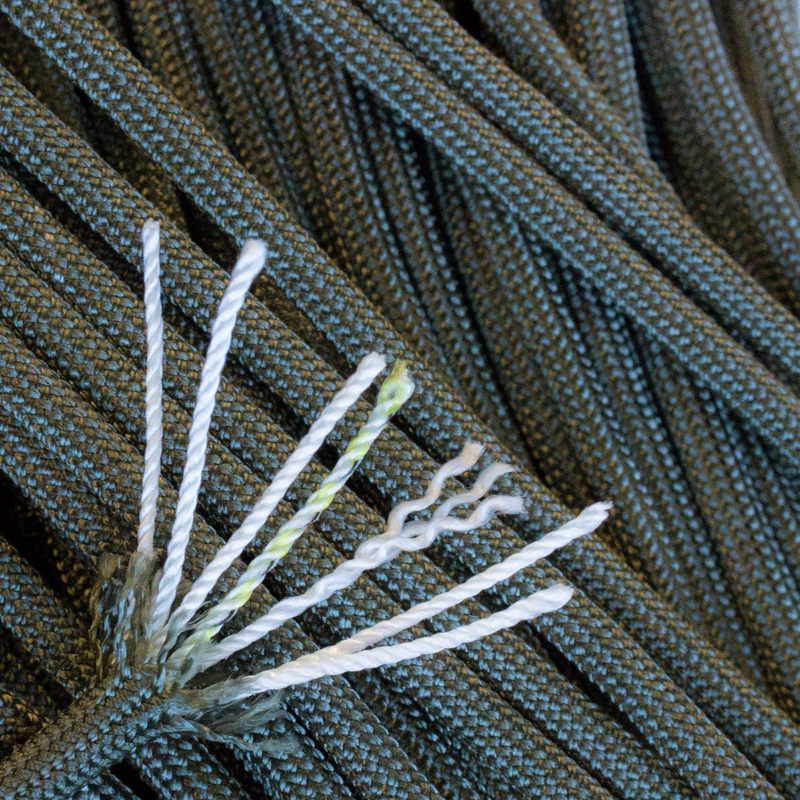 If you're starting a project, make sure you know what paracord is right for you. If you have any questions on 550 Paracord or any other sizes, please feel free to contact us via our website or any of our social media platforms!